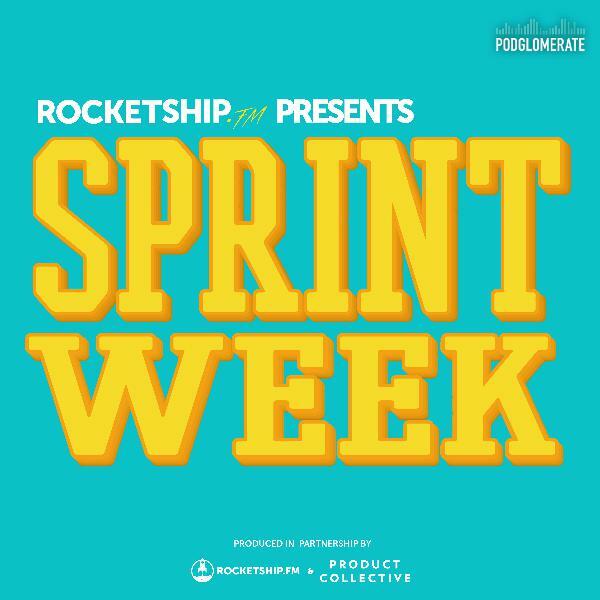 Discover Rocketship.fm Sprint Week: Day 4 "User Testing"
In our final episode of our Sprint Week Series we listen in as Michael Smart and the AJ&Smart team test their prototype with real users. Over the past week, they have ideated, lightening demoed, sketched and prototyped their way to this point in the project journey for Kevin Rose's Zero App. But, after all of this work, what will real users think? Find out on today's episode.